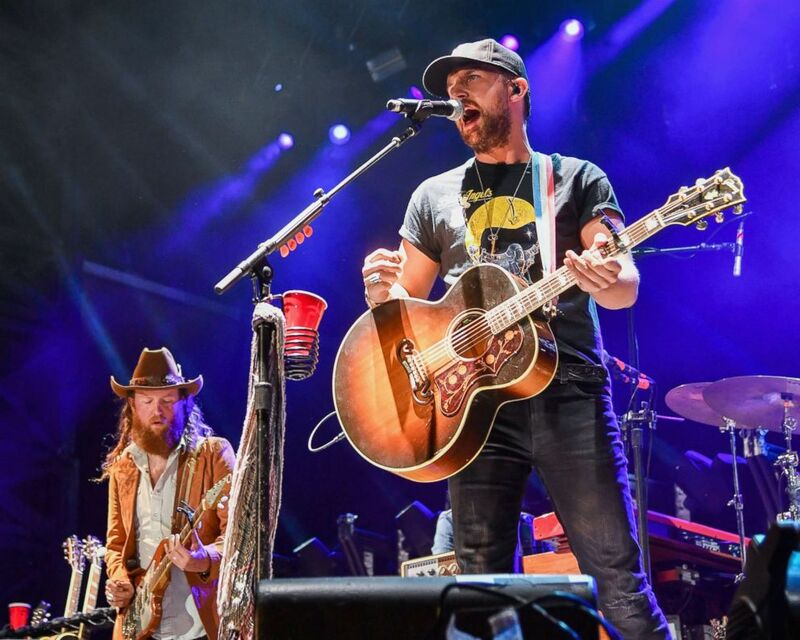 Country music has gone through a dramatic transformation in the past 10 years – and so have many of today’s biggest stars. A decade ago, many of today’s artists were still in school. Some were working at odd jobs like bar tending and working at Target. Some had just landed their big break and were the hot young new kids on the Nashville block. 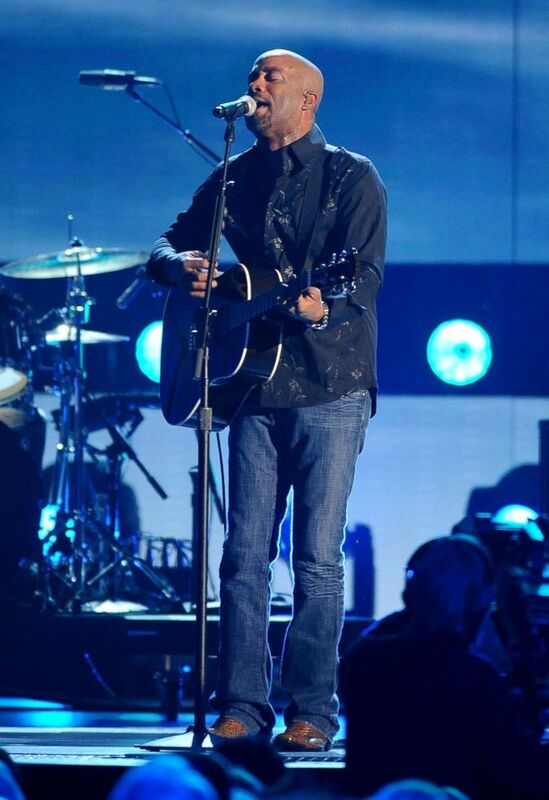 As part of the ABC News special “Country Music’s Biggest Stars: In the Spotlight with Robin Roberts” airing Sunday, Nov. 11, Luke Bryan, Carrie Underwood, Florida Georgia Line and many more country stars spoke about their journey in country music over the last decade and where they came from. 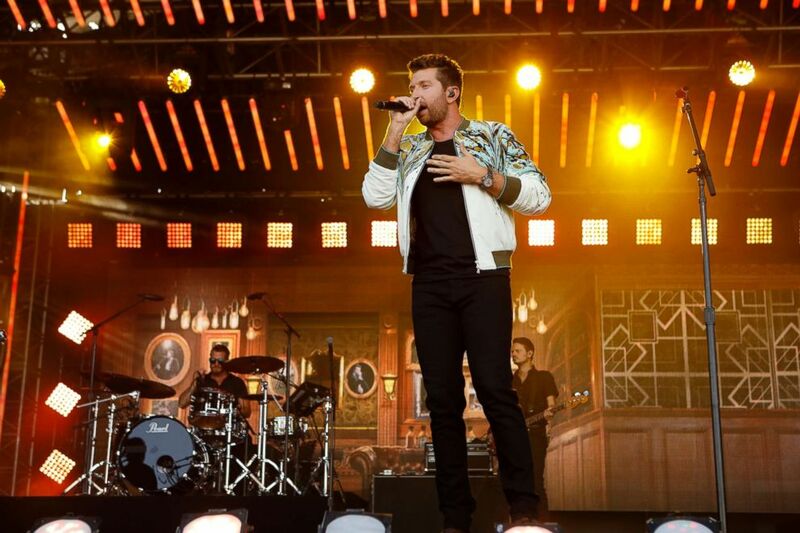 (Randy Holmes/Getty Images) Brett Eldredge performs on "Jimmy Kimmel Live!" 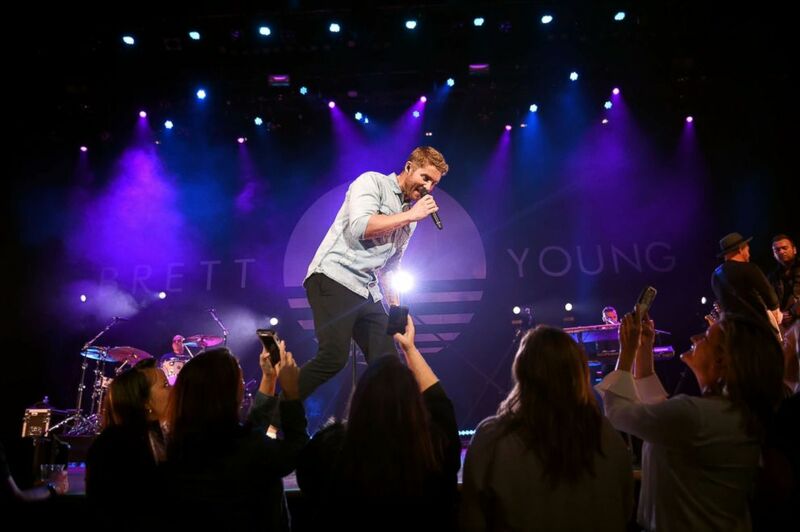 (Jason Kempin/Getty Images) Brett Young performs at the Ryman Auditorium, Oct. 10, 2018, in Nashville. (Erika Goldring/Getty Images) John Osborne and TJ Osborne of Brothers Osborne perform at the Seven Peaks Festival, Sept. 1, 2018, in Buena Vista, Colorado. “Ten years ago… I probably got my first publishing deal… which [I] would soon thereafter lose,” TJ Osborne said. 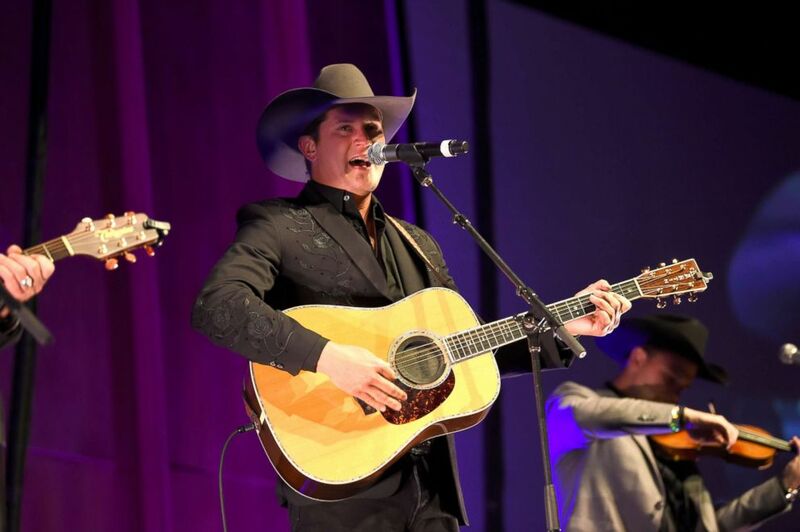 “I was also working with a country artist named Phil Vasser at the time. And I was a roadie… to come full circle tonight, our bass player who's playing with us now, I used to set up all his gear at one point in time because he used to play for Phil Vasser. So it is a… full ten year circle! 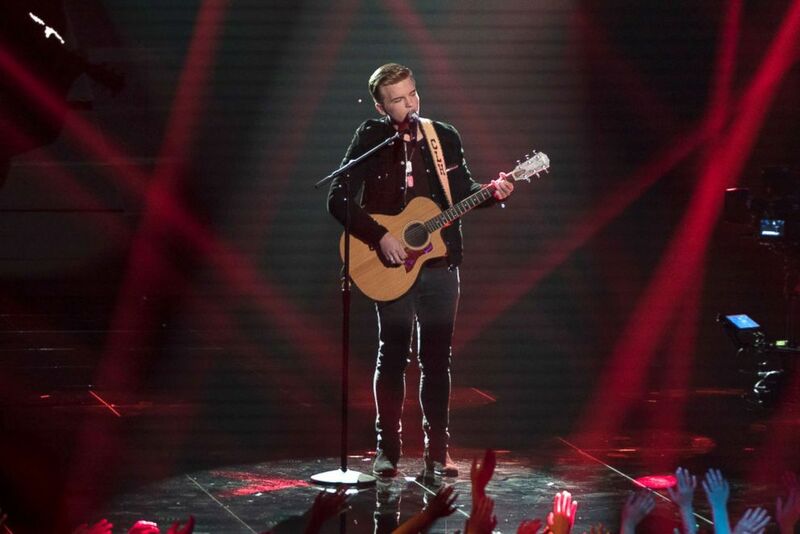 (Eric McCandless/Getty Images) Caleb Hutchinson performs on American Idol. 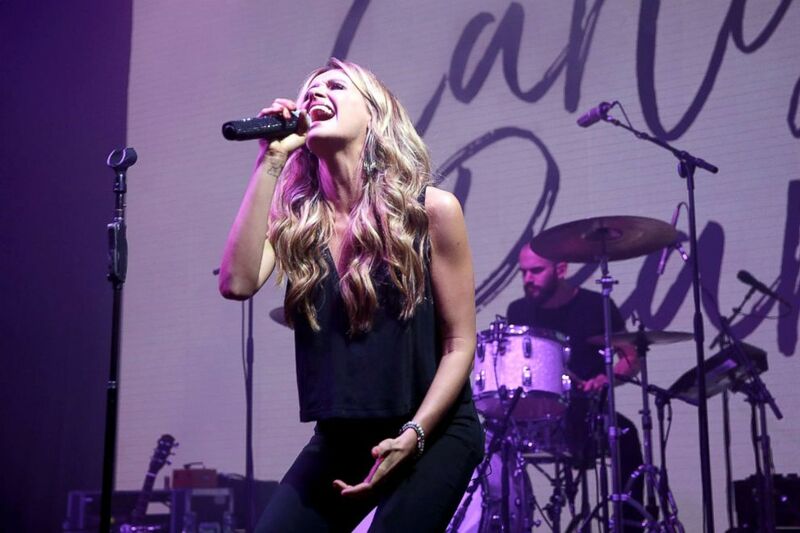 (Phillip Faraone/Getty Images) Carly Pearce performs during the 4th annual Bentonville Film Festival, May 1, 2018, in Bentonville, Arkansas. (Ethan Miller/Getty Images) Carrie Underwood performs onstage during the 43rd annual Academy Of Country Music Awards held at the MGM Grand Garden Arena, May 18, 2008, in Las Vegas. 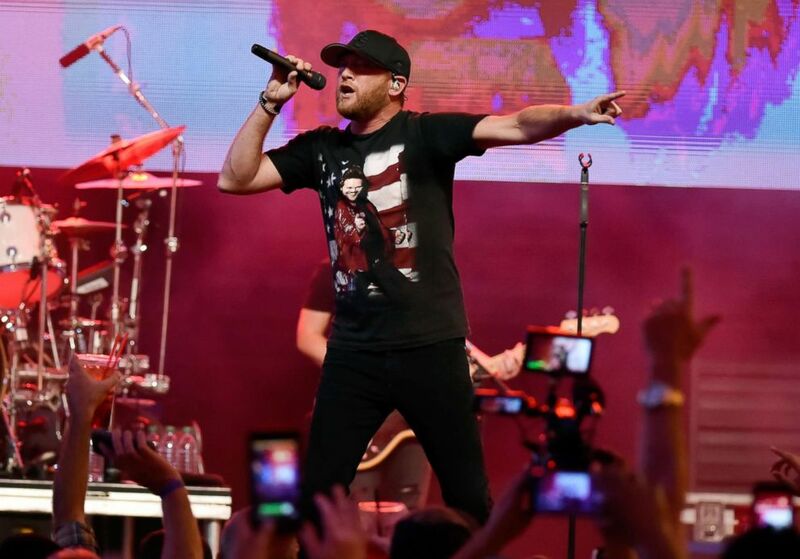 (David Becker/Getty Images) Cole Swindell performs, Sept. 15, 2018, in Las Vegas. 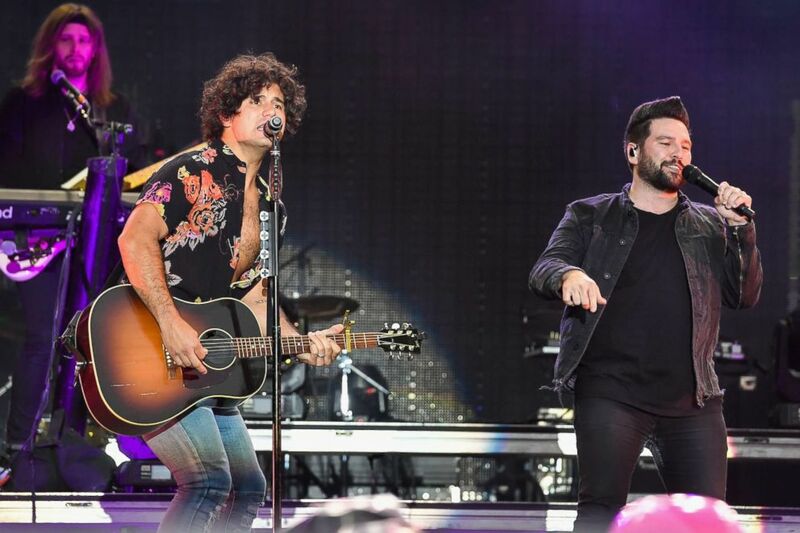 (Erika Goldring/Getty Images) Dan Smyers and Shay Mooney of Dan + Shay perform at the Seven Peaks Festival, Sept. 2, 2018, in Buena Vista, Colorado. (Rick Diamond/WireImage/Getty Images) Musician Darius Rucker performs during the 42nd Annual CMA Awards at the Sommet Center, Nov. 12, 2008, in Nashville. 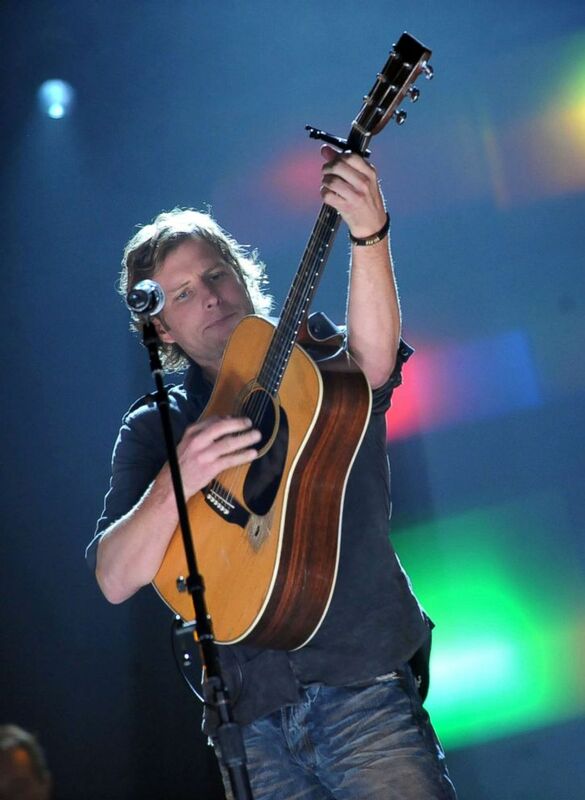 (Rick Diamond/Getty Images) Dierks Bentley performs at the Ryman Auditorium, Oct. 30, 2008, in Nashville. 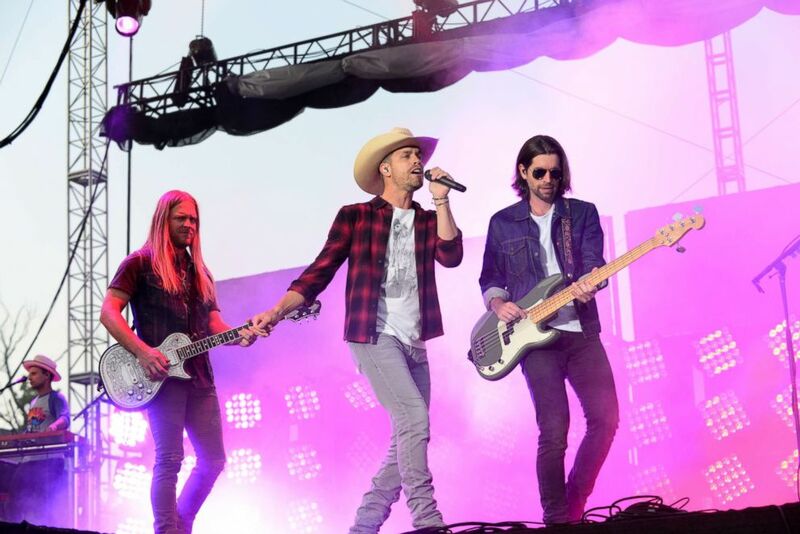 (Lisa Lake/Getty Images) Dustin Lynch, center, performs on stage during the Citadel Country Spirit USA music festival, Aug. 24, 2018, in Glenmoore, Pennsylvania. 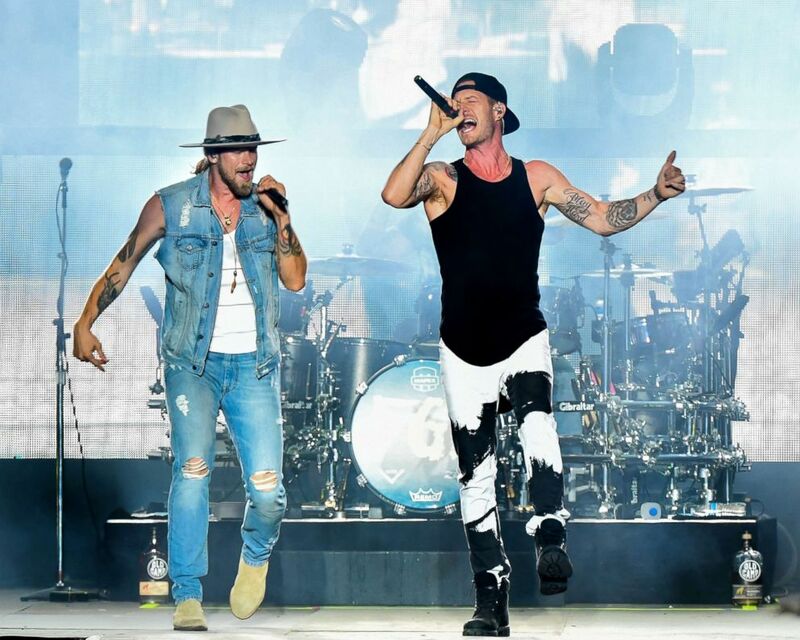 (Erika Goldring/Getty Images) Brian Kelley and Tyler Hubbard of Florida Georgia Line perform at Michigan International Speedway, July 22, 2018, in Brooklyn, Michigan. 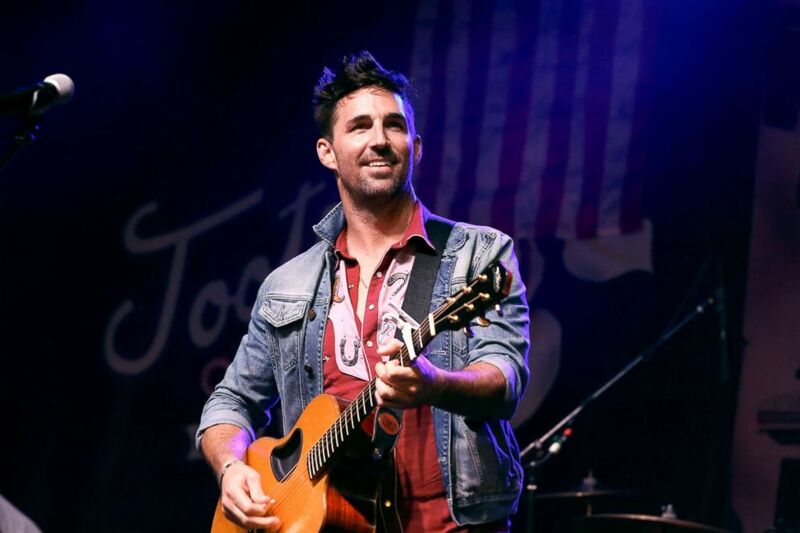 (Terry Wyatt/Getty Images) Jake Owen performs during Tootsie's Orchid Lounge 58th annual Birthday Bash, Oct. 10, 2018, in Nashville. 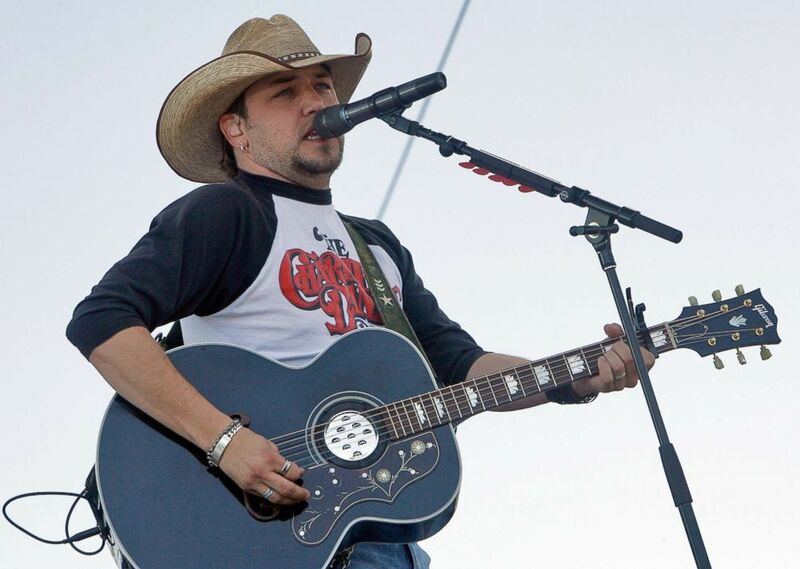 (Kevin Winter/Getty Images) Jason Aldean performs during the Stagecoach Music Festival, May 6, 2007, in Indio, Calif.
(Jason Kempin/Getty Images) Jon Pardi performs during the 2018 Nashville Songwriters Hall Of Fame gala at Music City Center, Oct. 28, 2018, in Nashville. 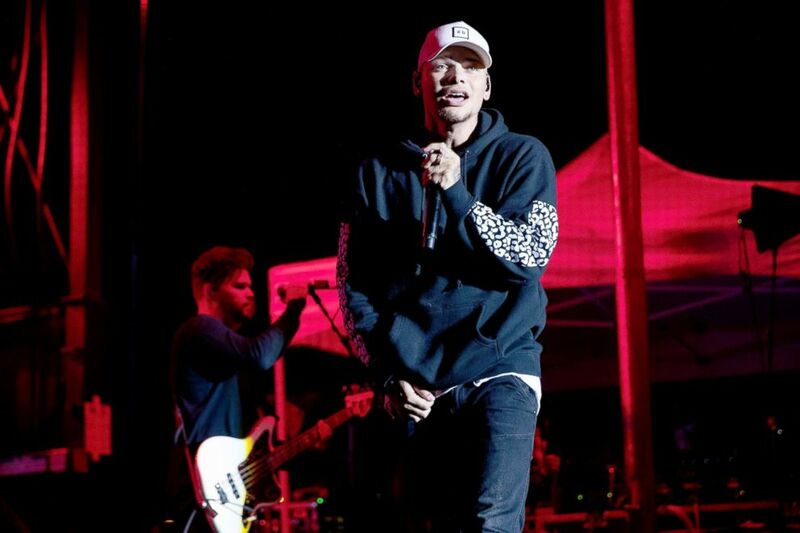 (Mat Hayward/Getty Images) Kane Brown performs on stage during the Hometown Throwdown Country Music Festival, Sept. 8, 2018, in Enumclaw, Washington. 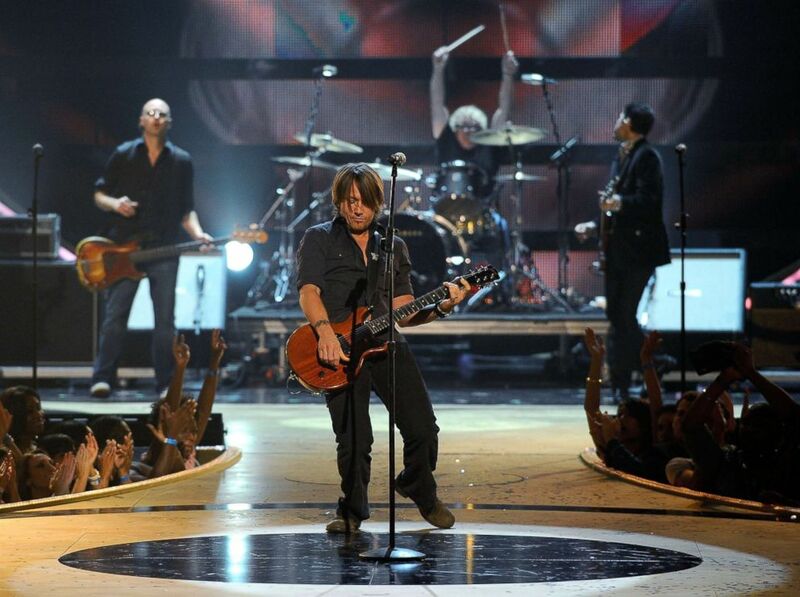 (Larry Busacca/Getty Images) Keith Urban performs at Radio City Music Hall, Sept. 5, 2008, in New York City. (Rick Diamond/Getty Images) Kellie Pickler performs during the 42nd annual CMA Awards, Nov. 12, 2008, in Nashville. (Jason Kempin/Getty Images) Kelsea Ballerini performs at the Ryman Auditorium, Sept. 18, 2018, in Nashville. 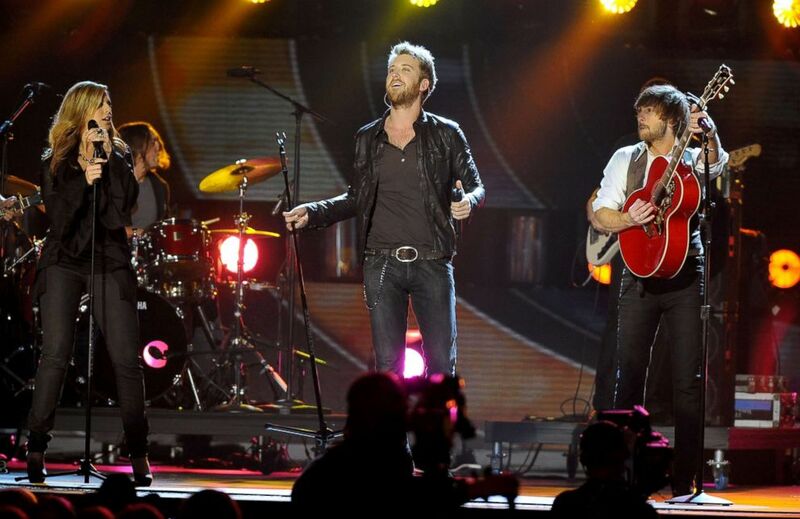 (Rick Diamond/Getty Images) Musicians Hillary Scott Charles Kelley and Dave Haywood of Lady Antebellum perform during the 42nd annual CMA Awards, Nov. 12, 2008, in Nashville. 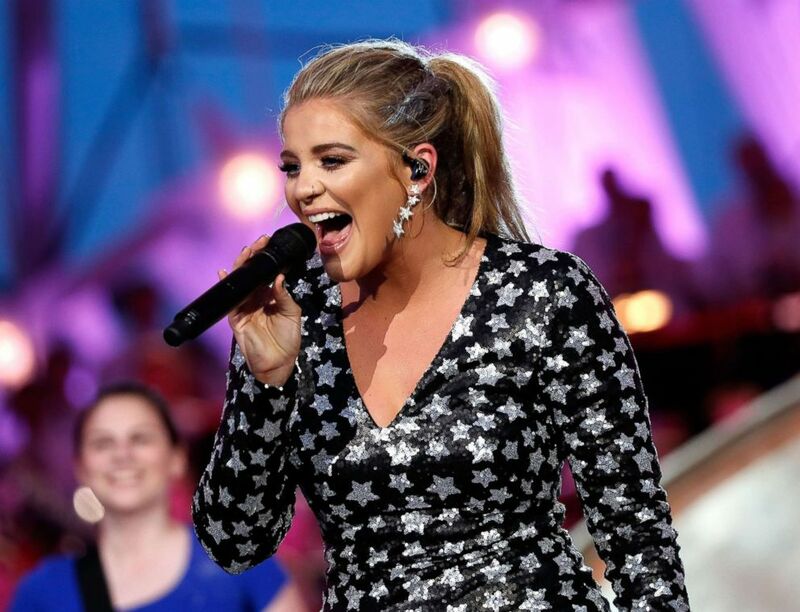 (Paul Morigi/Getty Images) Lauren Alaina performs at the 2018 A Capitol Fourth rehearsals at the U.S. Capitol, July 3, 2018, in Washington, DC. 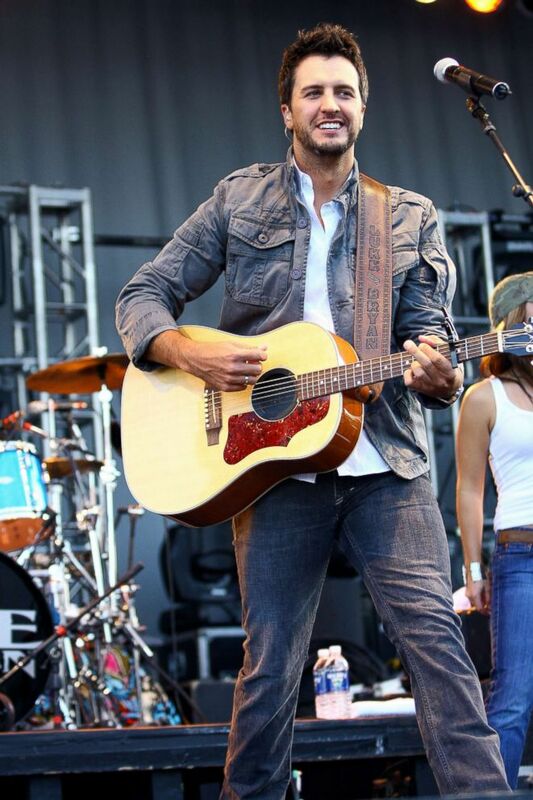 (Raymond Boyd/Getty Images) Luke Bryan performs during the 18th annual Chicago Country Music Festival at Soldier Field Parkland in Chicago, Oct. 12, 2008. 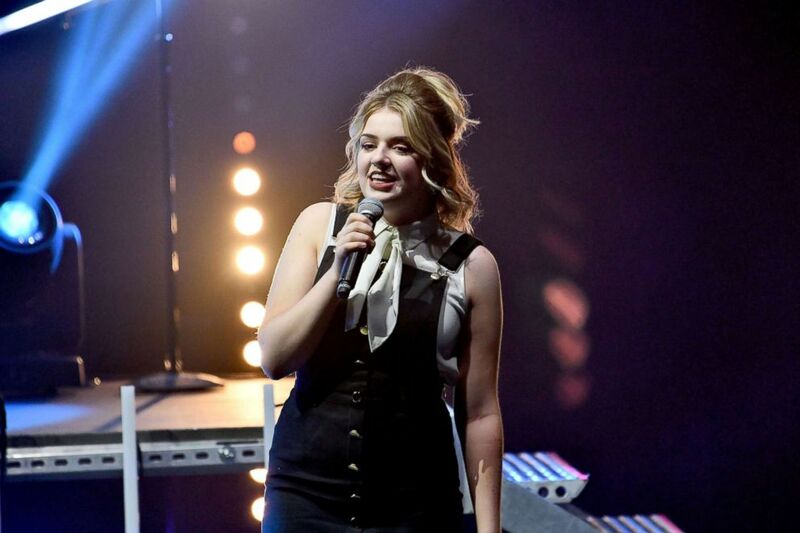 (Scott Dudelson/Getty Images) Singer Maddie Poppe performs onstage during American Idol: Live! 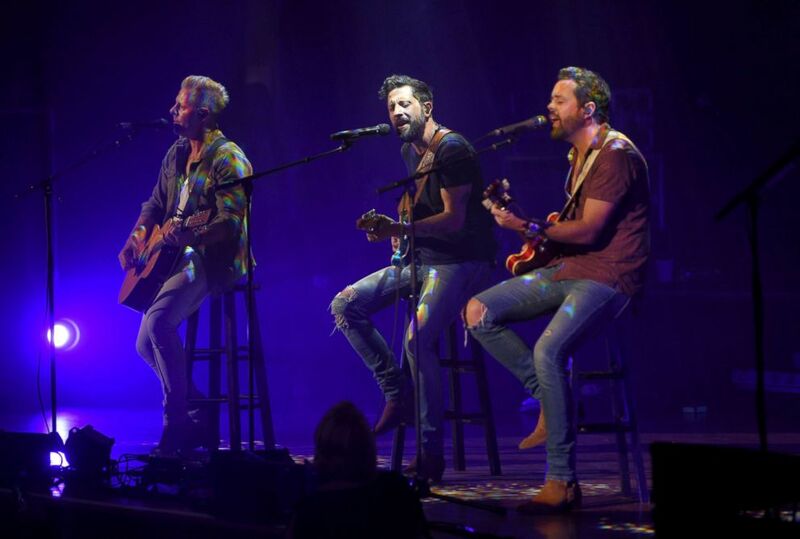 2018, Aug. 3, 2018, in Thousand Oaks, Calif.
(Jason Kempin/Getty Images) Trevor Rosen, Matthew Ramsey and Brad Tursi of Old Dominion perform at the Ryman Auditorium, Sept. 18, 2018, in Nashville. “The rest of us were playing together,” Mathew Ramsey said. 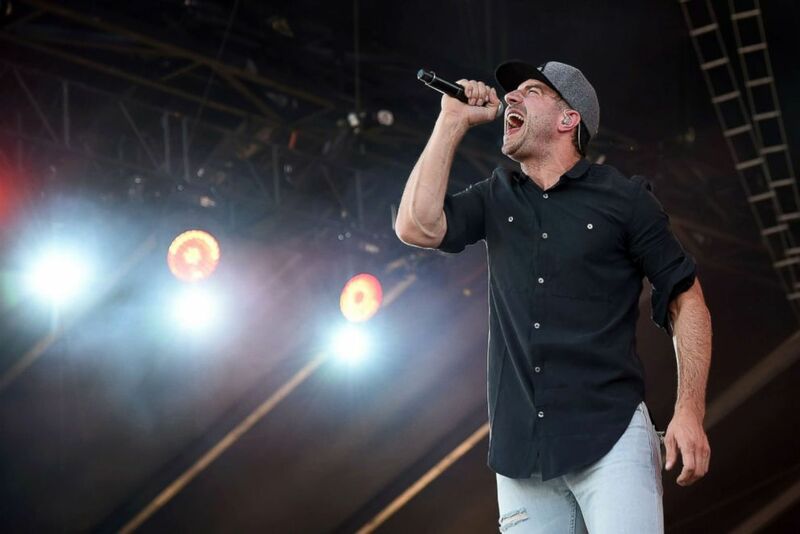 (Ethan Miller/Getty Images) Sam Hunt performs during the Route 91 Harvest country music festival at the MGM Resorts Village, Oct. 5, 2014, in Las Vegas. 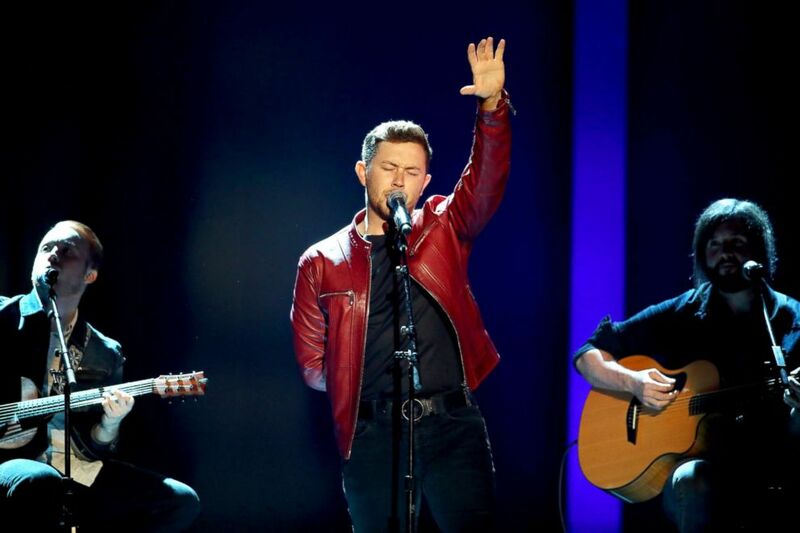 (Rick Kern/Getty Images) Scotty McCreery performs onstage during the 2018 iHeartCountry Festival in Austin. (Rick Diamond/Getty Images) Jennifer Nettles and Kristian Bush of Sugarland perform during the 42nd annual CMA Awards, Nov. 12, 2008, in Nashville. 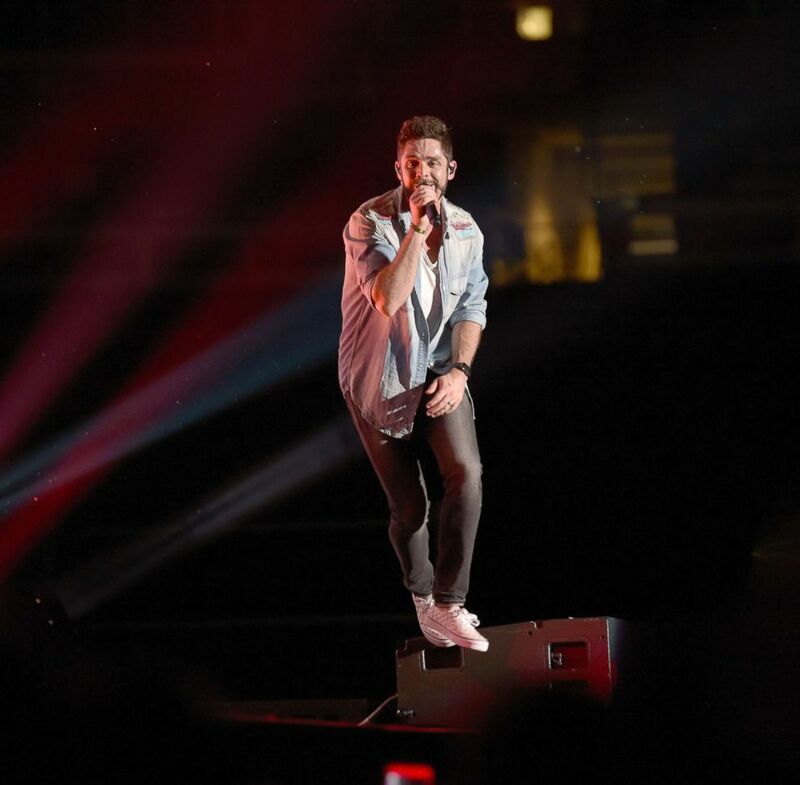 (Jason Kempin/Getty Images) Thomas Rhett performs onstage during the 2018 CMA Music festival at Nissan Stadium, June 10, 2018, in Nashville.